Africa’s premier cycling team will bolster their management team with the services of former Team Madison-Genesis manager Roger Hammond. Hammond will be stepping into the role of Team Dimension Data’s sports director, leaving Madison-Genesis after four years. The Briton’s career on the bike spanned from 1998 to 2011, riding predominantly in Classics before deciding to further his career behind the scenes. “I am very excited to be joining this fantastic project. With so many ex team mates and managers within the team it feels like I’m returning to my family,” said Hammond. 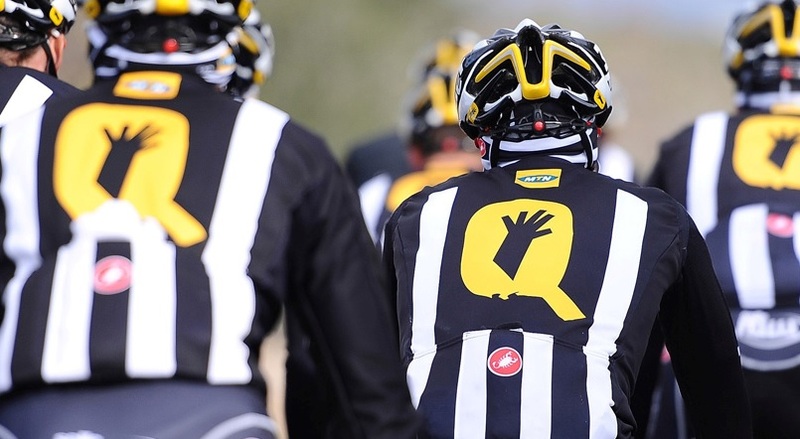 He said he is looking forward to the supporting the Qhubeka initiative, and not only focusing on competitive cycling. Africa’s team signs sponsorship deal with Sapinda Holding B.V.